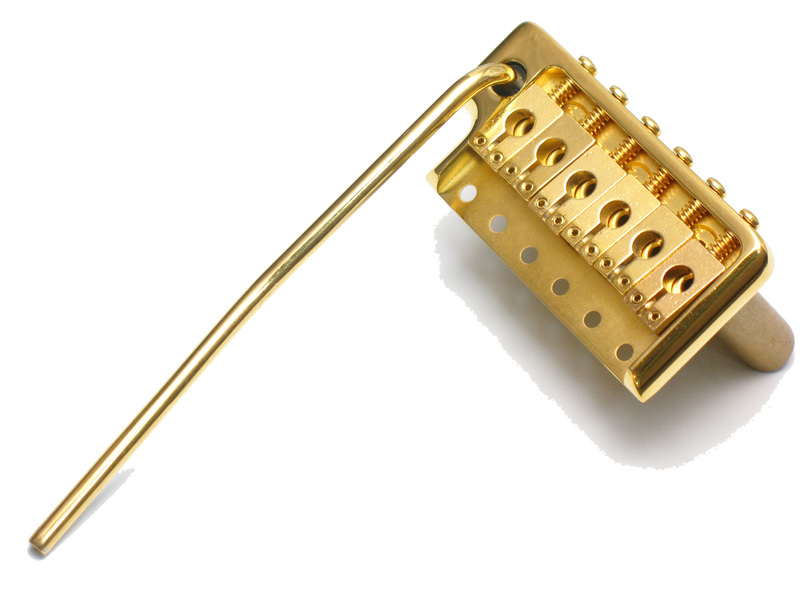 This is a brand new USA PRS replacement tremolo. This is an American made product. Very high end. Get 'em while they last! New, never installed PRS #4007 gold tremolo with arm and Allen key. We only have a few left. Does not include the 6 pivot screws or springs.